The Atlas Copco CC900G is reasonably limited solution for small-scale paving tasks with its large visibility and sturdy drive elements. The 1.5-ton fuel operated roller includes an axial piston pump with variable displacement and two radial piston engines with constant displacement giving it a powerful hydraulic driving system. 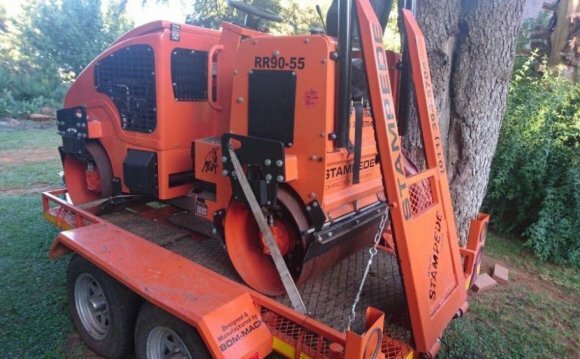 The roller also features two 35-inch-wide drums, which makes it an ideal, lightweight roller for asphalt patching, bicycle routes, driveways and parking lots. Places that need compaction but are tough to attain with a more substantial roller. The Dynapac rollers achieve top quality surface completes through functional functions, particularly soft launching and preventing that prevents unevenness or breaking inside asphalt layers. This enables also brand-new operators to start and stop without making scars. In a panic circumstance, the device will drop-out of soft mode and brake instantly, signaling the necessity for an emergency stop. The roller makes use of a strong, air-cooled, 2-cylinder, 4-stroke Honda fuel engine, which creates 20 horse power. The machine's front drum works with as much as 4, 200 oscillations each minute, as the back drum is fixed. The trunk drum is equipped with surprise supports to minimize operator system vibration. Alongside the large drum diameter and drive motors connected in series, it plays a part in excellent availability and gradeability.